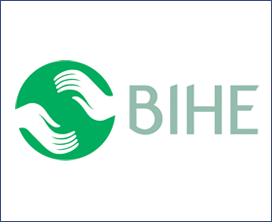 BIHE is the largest healthcare event in the Caucasus region. It is a fantastic opportunity to present medical products and services, the latest achievements in the medical industry, and to arrange meetings between medical experts, manufacturers and distributors. BIHE includes a number of additional events including conferences and workshops with leading medical professionals.